Bryan Municipal Utilities (BMU) says customers may see higher summer utility bills as a result of continued warmer temperatures. 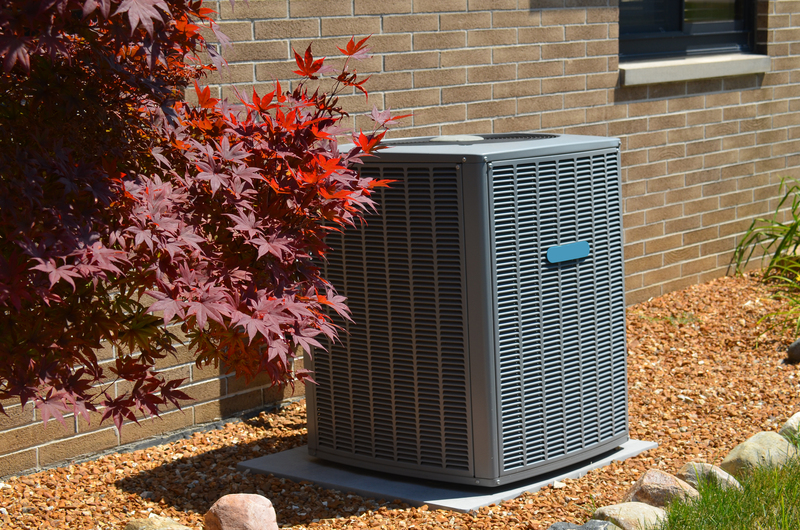 Warmer temperatures often lead to greater customer air conditioner use and watering of lawns and landscaping. “Your air conditioner has to work harder to keep your home at 72 degrees when it’s 92 degrees outside than it does when outside temperatures are 82 degrees. Even if you don’t adjust your thermostat setting, warmer weather causes your air conditioner to run longer to maintain your home at the desired temperature,” Fitzcharles stated. BMU billing statements include a bar graph showing customer monthly kilowatt-hour consumption over the past 12 months. This graph allows customers to quickly compare their energy use during the current billing period with past months. “BMU electric rates were last adjusted in September 2017. If your electric bill is greater this month than last month, it is likely due to greater energy use, not a change in electric rates,” Fitzcharles added. Fitzcharles encourages customers with billing questions to contact BMU using the information included on monthly billing statements. Set air conditioner thermostats at the highest comfortable temperature. Cooling systems work best by maintaining a steady temperature, so don’t turn your cooling system off unless you will be away from home for an extended period. 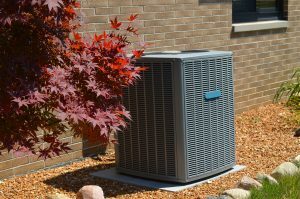 Change your air conditioner filters monthly. Dirty filters can increase operating costs. Don’t block air registers and return vents with furniture or drapes. Use ceiling fans and portable fans to circulate air inside your home. Using a fan will make the room feel cooler, and fans use less energy than air conditioners. Close blinds, drapes and shades during the hottest part of the day. This helps prevent the sun from heating the interior of your home. Use a microwave or countertop appliances for cooking instead of an oven or stove. Barbequing on an outdoor grill instead of cooking with a stove or oven can help keep your home cooler on hot days. Make sure your home is adequately insulated. Proper insulation can help you save money on winter heating bills as well as reducing summer air conditioning costs. Water lawns and landscaping in the morning or evening to help minimize water evaporation. Make sure lawn sprinklers apply water to lawns and landscaping, not sidewalks and driveways. Homeowners may be eligible for BMU’s Budget Billing Program to help level their monthly utility bills during periods of extreme weather. Contact 419-633-6100 for additional information on this program.